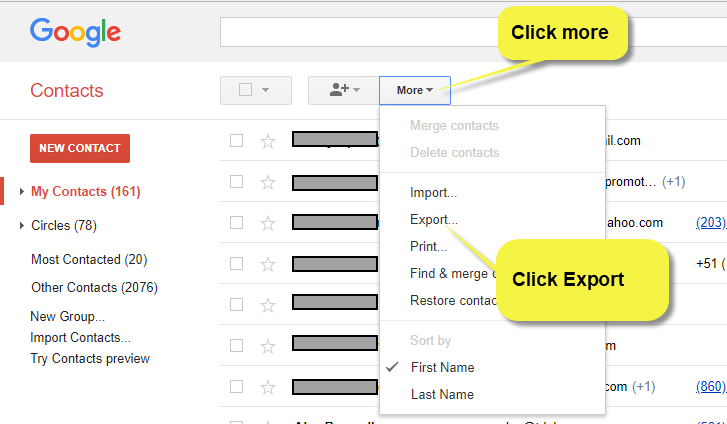 You can import your contacts from Outlook, Google Contacts (Gmail) and many other applications. The only requirement is that the contacts are in Outlook CSV format. 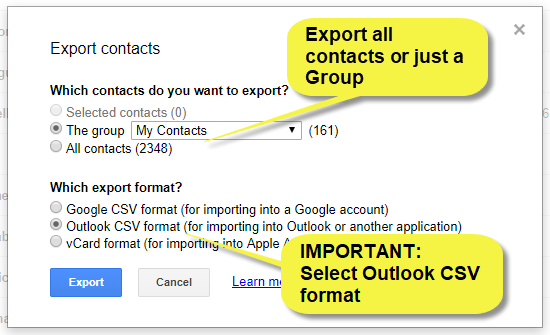 Most applications offer a function to export your contacts in the required format. 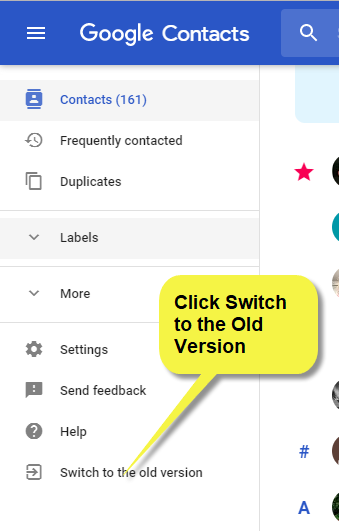 In this example we will show you how to import your contacts from Gmail, but it works similar for Outlook and other applications. That is it. Now your address book is filled with your new contacts! *Tip: if you do not want to import all your contacts, just open the CSV file in Excel before you import the contacts in MeetingKing and remove the contacts you do not want to add to MeetingKing.